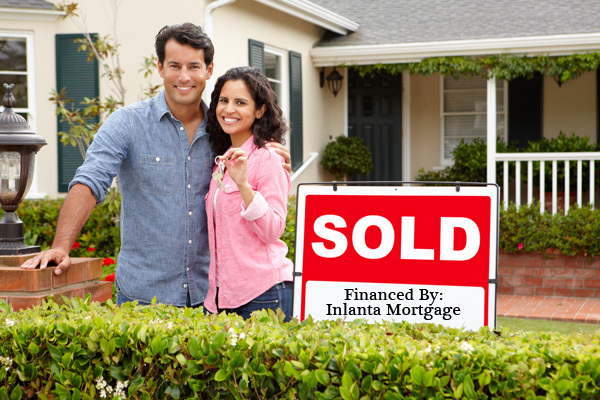 At Inlanta Mortgage, we strive to provide our customers with the best lending service available. 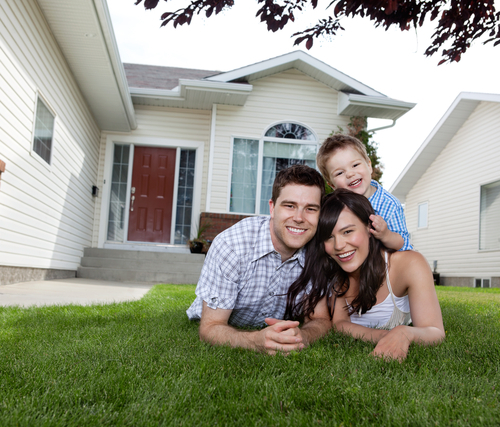 Our loan officers continually go above and beyond to ensure that they provide the kind of service that our customers deserve and expect from their mortgage lender. Here are a few testimonials from our De Pere North branch in Wisconsin. The De Pere North branch is managed by Yvette Clermont. ʺVery professional company to work with. Will definitely refer to family and friends and work with them again!ʺ – Kyle S.
ʺThank you again for the great work you did on my behalf. Yvette & Amy Jo are a pleasure to work with & I will definitely recommend you to my family & friends.ʺ – Tina N.
“Our first time homebuying experience was great thanks to Inlanta Mortgage! They made us feel so comfortable and informed. They took away any fears we had. They worked so hard for us and treated us like family. They really do care. I would confidently recommend Inlanta to anyone!” – Jamey M.
Contact Team Clermont in De Pere, Wisconsin by calling 920-347-1425. Inlanta Mortgage continues to seek qualified mortgage professionals for branch partnerships and individual loan originators to join successful and established branches in Kansas, Illinois, Indiana, and Wisconsin. Visit InlantaPartners.com for branch partnership information or click here to learn about more about joining as a loan originator.